The Palestinian Ministry of Health in the Gaza Strip on Saturday condemned the humanitarian organizations' continued neglect of Gaza hospitals' urgent need for fuel. The Ministry warned of "imminent paralysis" in the health sector due to the worsening crisis. 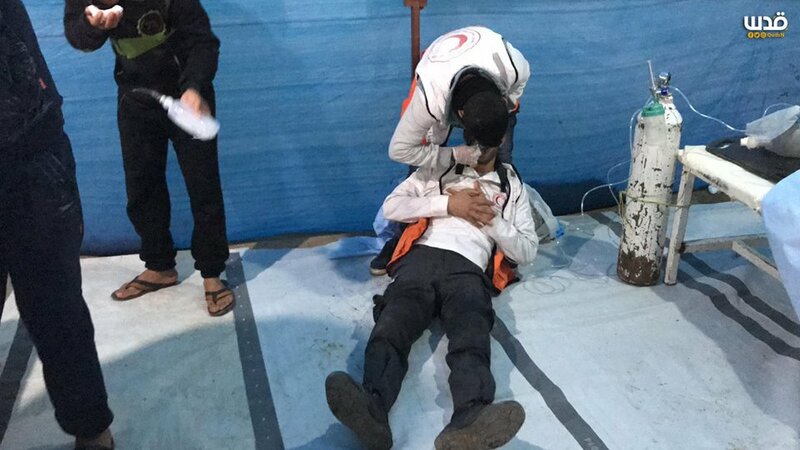 Spokesman for the Ministry of Health, Ashraf al-Qedra, said in a press statement that the current situation requires an immediate and responsible action by humanitarian organizations to save the lives of hundreds of patients and children. 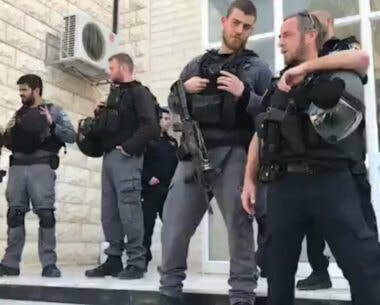 "The fuel grant supervised by the UN ended in November 2018, and no other grant has been allocated to the hospitals yet," al-Qedra said. Al-Qedra pointed out that the Ministry of Health has taken tough austerity measures to manage the acute fuel shortage mainly through the use of small power generators and rescheduled services. 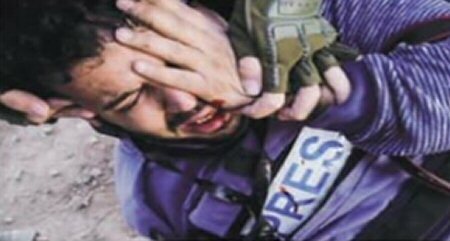 However, the crisis is worsening, and soon these measures will become useless, he added. 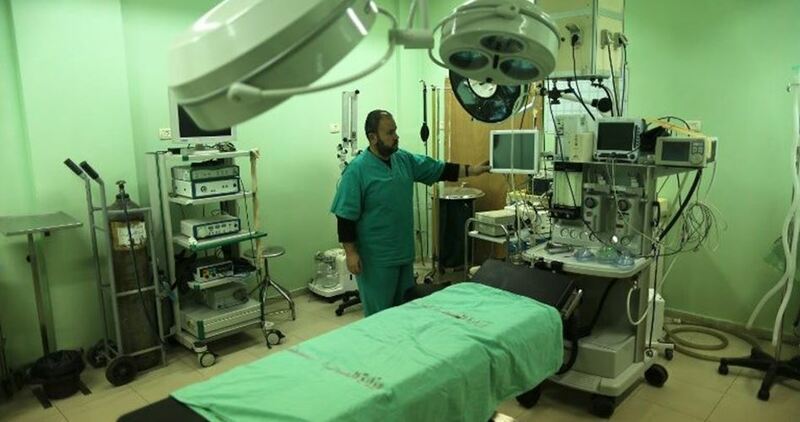 He added that Gaza health facilities now need 300,000 liters of diesel per month, instead of the usual 540,000 liters, in view of the improvement witnessed in the electricity distribution schedule recently thanks to the Qatari fuel grant. "With every additional hour of power outage we need about 2,000 liters of fuel to ensure the continuation of our health services," the Ministry of Health said. The Ministry praised the fuel aid offered by the Turkish foundation IHH, Advocacy Committee in Jordan, and some local gas stations to several health facilities in Gaza. It stressed that individual initiatives are highly appreciated but unfortunately they are not enough. Five Gaza major hospitals a few days ago closed their doors following the depletion of the fuel used to run alternative generators during power outages. The Palestinian ministry of health has warned that the health services in Gaza have become at a dangerous juncture due to the fuel crisis, appealing to all concerned parties to take immediate steps to prevent an imminent disaster. In a statement, the ministry affirmed that the health facilities in Gaza need 300, 000 liters of diesel per month to operate generators in light of the current power outages. The ministry expressed its appreciation to the Turkish humanitarian group IHH, the Abu Asi gas station and al-Falah Charity for providing a total contribution of 15,700 liters of diesel for different hospitals, but it pointed out that such fuel quantities would be used within a few days. Head of al-Rantisi Children's Hospital, which is one of only two facilities in Gaza equipped to treat cancer patients, Mohammed Salmiya said in a press conference, "For the first time since Israel imposed the blockade on the Gaza Strip, we are unable to make further efforts to run power generators for additional hours." 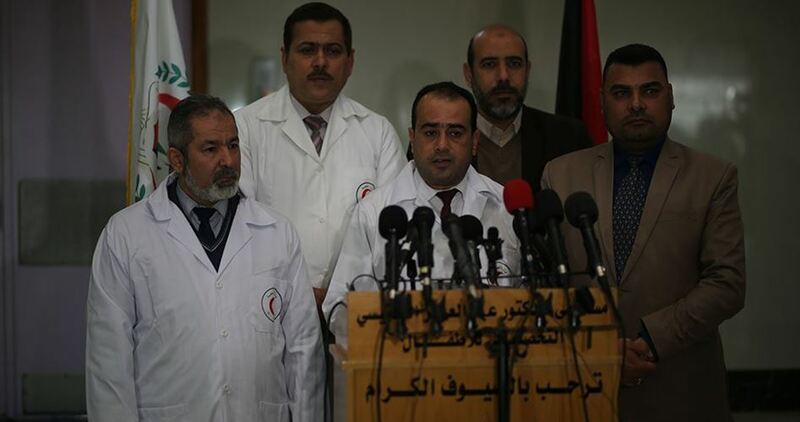 Gaza's Ministry of Health appealed to those concerned to make serious actions toward ending the crisis and fulfilling Gaza patients' right to receive proper treatment. Spokesman for the Ministry Ashraf al-Qedra said that the next few hours will be crucial for five major hospitals in Gaza, including two children's hospitals. Beit Hanoun hospital director Jameel Suleiman has warned that their generator would be shut down within two days, due to shortage of fuel. 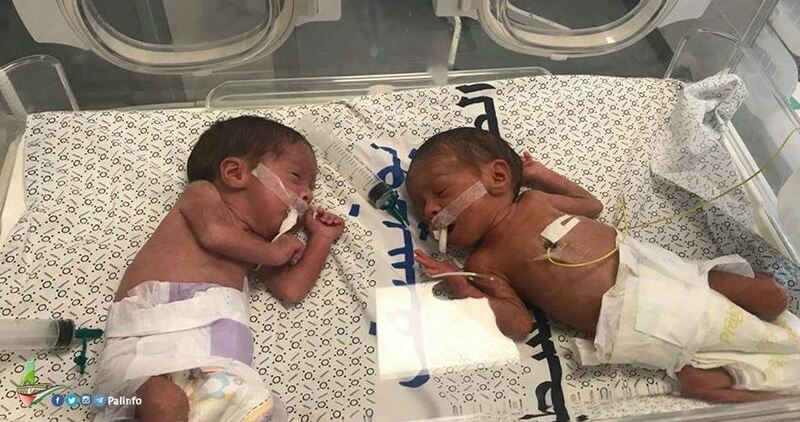 Suleiman said, in a statement, that the depletion of fuel would lead to complete paralysis in the services of the hospital, which serves 340 thousand people north of the Gaza Strip. The spokesman of the ministry, Ashraf al-Qedra, appealed on Monday to all interested parties, to work towards immediately ending the fuel crisis in hospitals and facilities of the Ministry of Health, stressing that it will have catastrophic repercussions on patients in the Gaza Strip when the generators stopped, within just a few days. Gaza hospitals need 450 thousand liters of fuel, per month, to operate generators during power outages that last for 8-12 hours a day, according to the ministry. Home to more than two million people, the Gaza Strip, which continues to groan under Israeli siege, has struggled with severe electricity shortages since 2006. 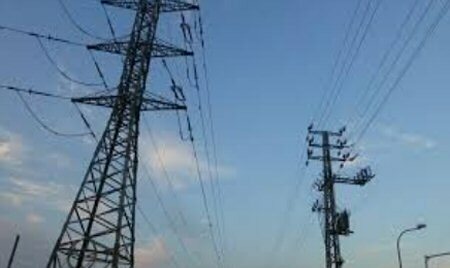 Al Ray further reports that, according to Gaza’s sole power company, the Strip needs about 560 MW of electricity to meet the needs of the Palestinian population, there.